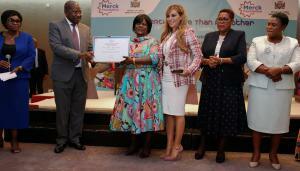 LUSAKA, ZAMBIA, February 28, 2019 /EINPresswire.com/ -- Merck Foundation, the philanthropic arm of Merck Germany underscored their commitment to build healthcare capacity in Zambia during their high level meeting with The Head of State of Zambia, H.E. 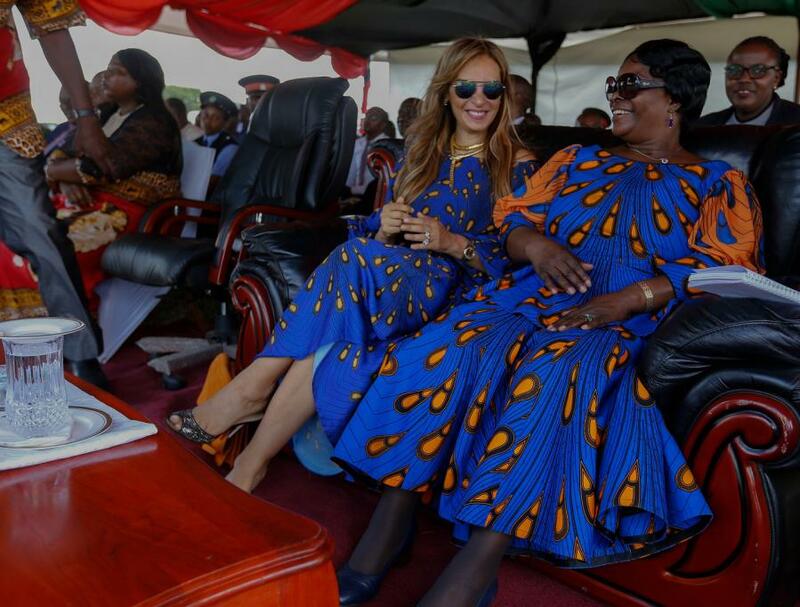 EDGAR LUNGU and The First Lady of Zambia, H.E. 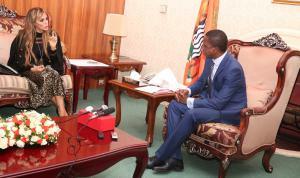 ESTHER LUNGU at the State House of Zambia.